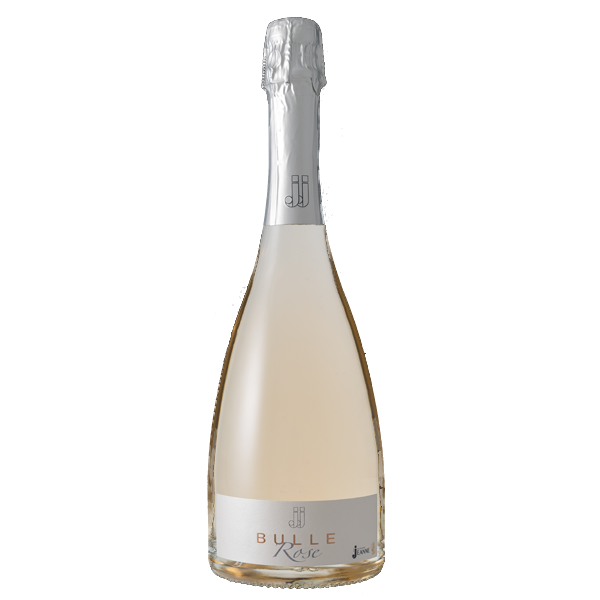 We are delighted to present our stunning sparkling wine, JJ Bulle Rose, made from Grenache Noir grapes. It is a refreshingly elegant wine with succulent fruity undertones. This case contains 4 x 1.5l Magnums of JJ Bulle Rose. 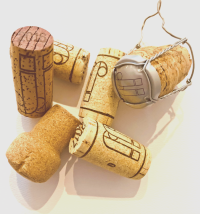 Alternatively, JJ Bulle Rose is also available as a Case of 6 x 75cl Bottles.